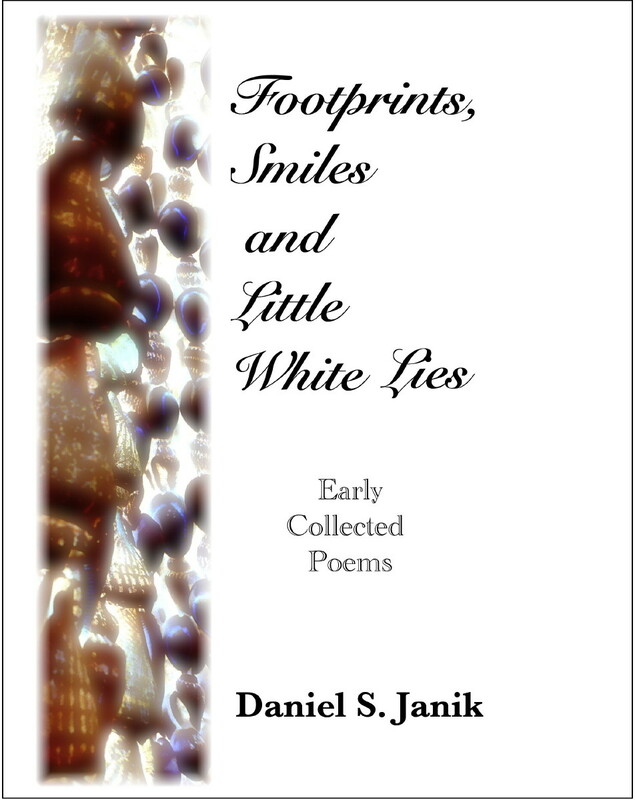 FOOTPRINTS, SMILES AND LITTLE WHITE LIES ten (10) book author/wholesale purchase includes ten (10) books shipped to one location anywhere in the USA including Alaska and Hawaii. Allow 3-4 weeks. Price indicated is 50% off Suggested Retail Price. No returns.